Styling experts and designers provide a peek into the business of rented designer wear donned by celebrities. The season of weddings, parties and award nights is in full swing, and every special occasion calls for a spectacular outfit. Ruling out exceptions such as Mark Zuckerberg, for most celebrities with a super-active social life, wearing the same outfit for different occasions is an absolute no-no. With many showstopper outfits making headlines every day, as celebs post pictures of themselves in beautiful designer garments and tag the brands too, one wonders whether the outfits they wear are borrowed or bought at huge discounted prices from their designer friends. 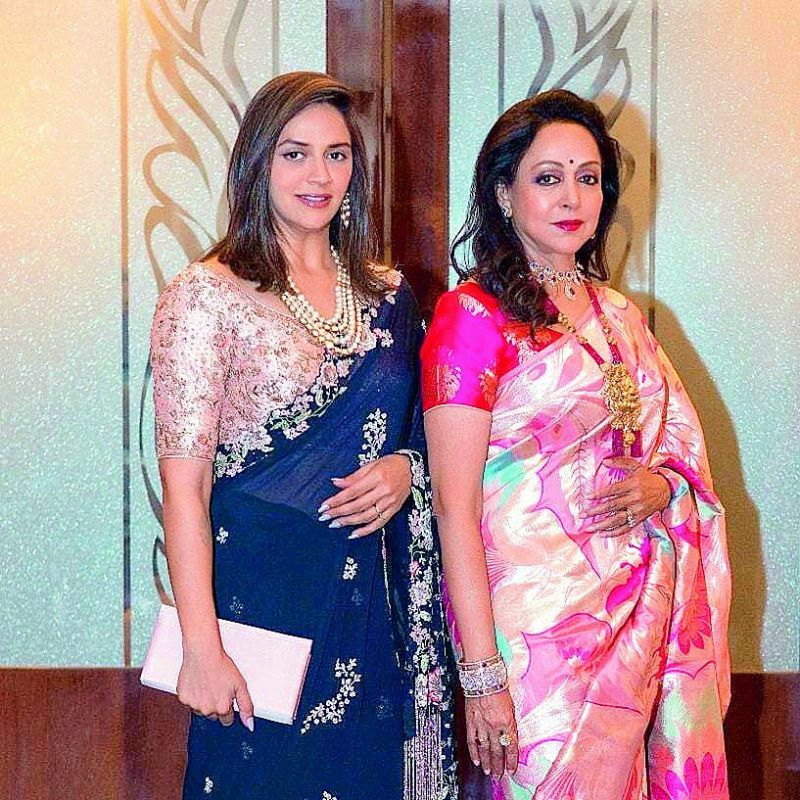 Hema Malini put up a picture on Instagram after attending Isha Ambani’s wedding, crediting @warp and Weft for the saree she was wearing. 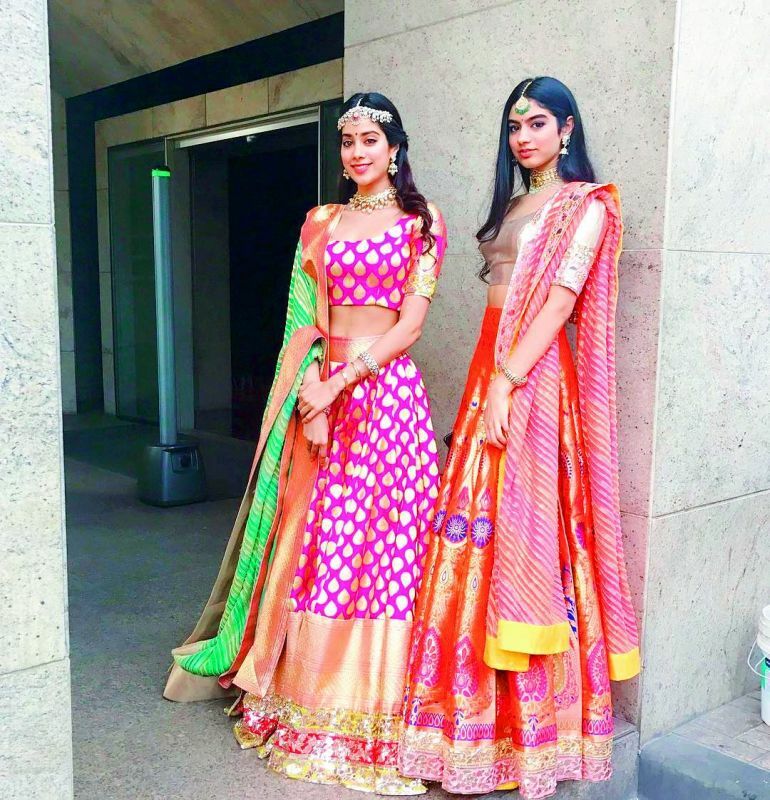 Jahnvi and Khushi Kapoor are two of Manish Malhotra’s most well-known muses. The duo is spotted MM creations at almost every event, crediting the designer on their social media. Jacqueline Fernandez in a Manish Malhotra creation. While most designers are happy to share the pictures of celebrities wearing their outfits, they often shy away from talking about the prices and discounts that are offered to an A-list star client.